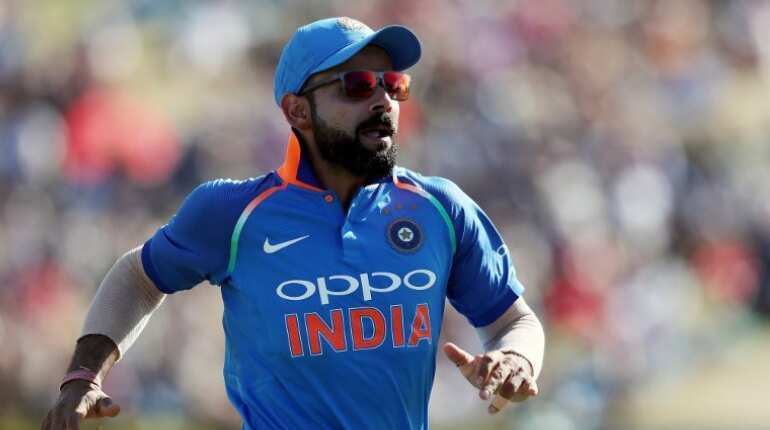 Virat Kohli, the number one One-Day International player, will lead India's squad in the upcoming World Cup, which is scheduled to take place in England and Wales. In ODI format, Virat has scored 227 matches so far and scored 10843 runs. Rohit Sharma will Virat's deputy as he has been appointed as India's vice-captain. In ODI format, Rohit has 206 matches and amassed 8010 runs so far. 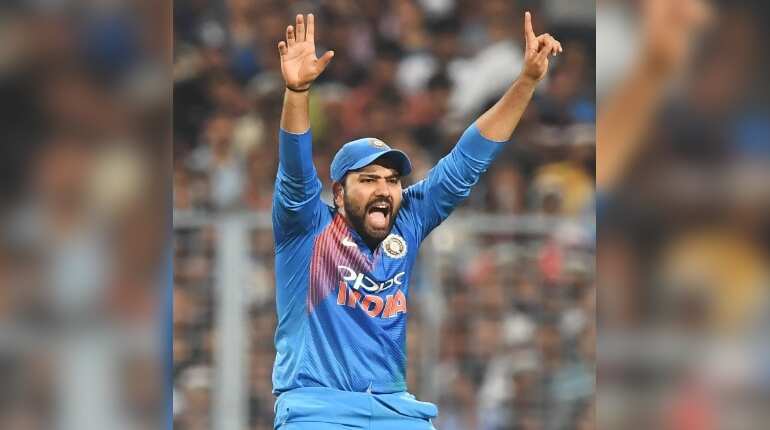 Rohit Sharma is currently placed at number two in ICC's ODI ranking. 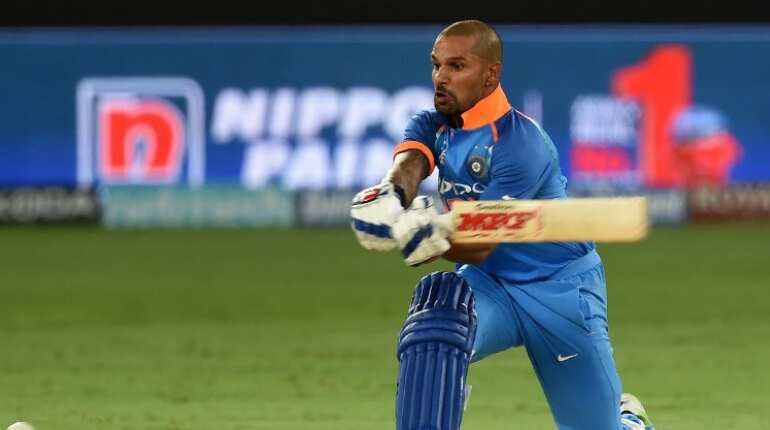 Shikhar Dhawan will be the opener alongside Rohit Sharma. He is currently at number 13th in the ODI ranking. In one-day format, Dhawan has 128 matches and scored 5355 runs. He is known for his power hittings in the first powerplay, to give a stable start to his team. 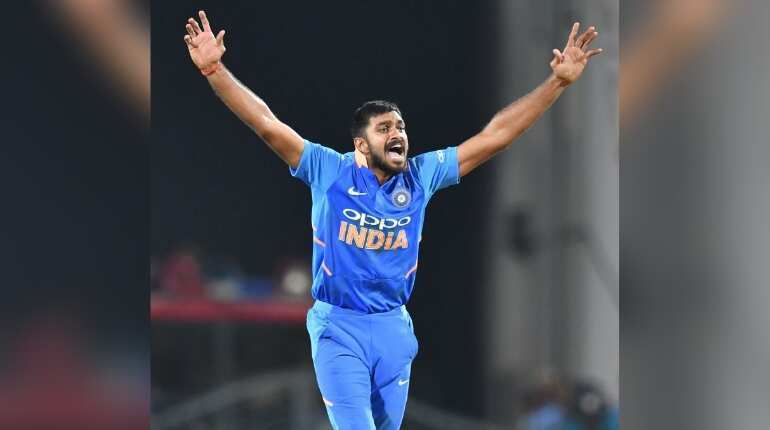 Tamil Nadu all-rounder Vijay Shankar made it for his "three-dimensional" qualities as he has showcased his abilities in batting as well as bowling. He might solve India's fourth-place conundrum. So far Vijay Shankar has played nine ODI matches and scored 165 runs. KL Rahul will travel England as India's reserve opener. Overall, he has played 14 ODI matches and scored 343 runs so far. But lately, he pushed his case for an India World Cup call-up when he struck his maiden Indian Premier League century for his team Punjab. Rahul, who was kicked off India's tour of Australia in January with teammate Hardik Pandya over sexist remarks, made an unbeaten 100 off 64 deliveries against Mumbai. MS Dhoni remains India first choice wicket-keeper in the upcoming World Cup. Dhoni, who led the team to India's second World Cup glory in 2011, known for his abilities to guide the spinners from behind the stumps. 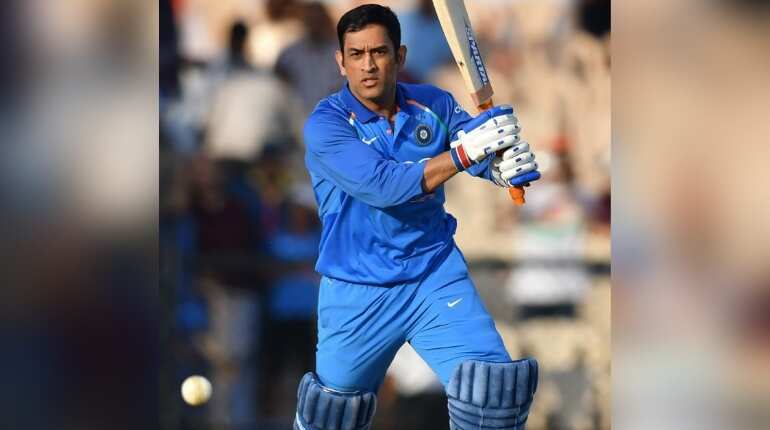 In ODIs, Dhoni scored 10500 runs in 341 matches he played so far. Dhoni's skills with his gloves are unmatchable. Kedar Jadhav has been included in India's 15-member squad. He remains a trusted middle-order batsman. Jadhav posses the ability to play responsible knock in the middle batting order. His selection was evident as he can play the role of India's sixth bowler. Yuzvendra Chahal will be the part of the spin attack in India's Playing XI in England and Wales. 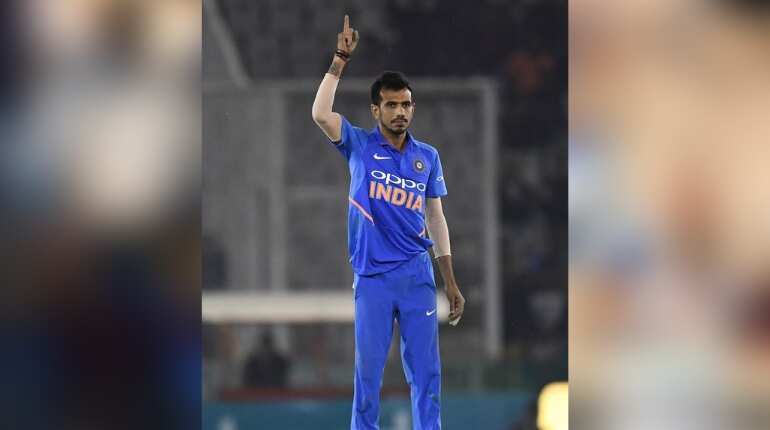 Chahal has played 41 matches and took 72 wickets in ODI format so far, with an economy rate of 4.89. Chahal is at number eight in ICC's ODI bowling ranking in ODI format. Spinner Kuldeep has taken 87 wickets in 44 ODI matches he played so far. 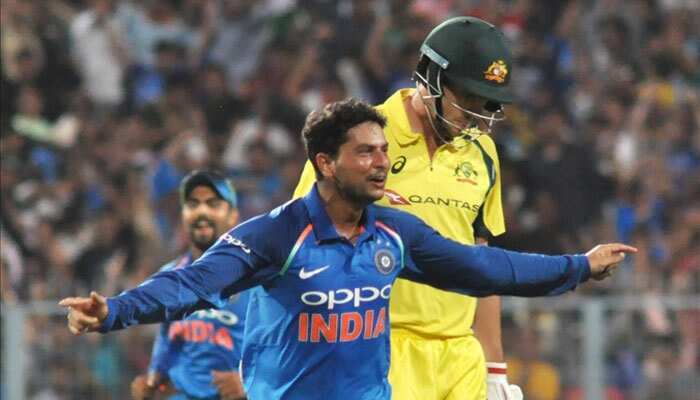 In ICC's bowling ranking, Kuldeep is at number seven. The mystery spinner has showcased his skills of taking wickets at the various occasion for Team India. 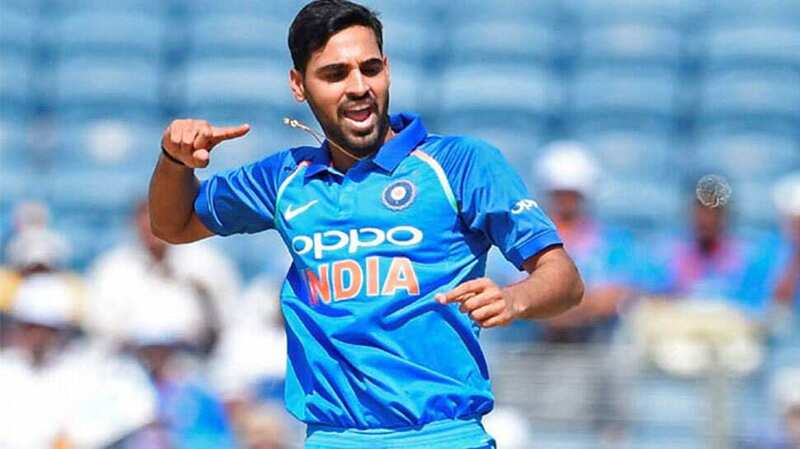 Bhuvneshwar Kumar has a been a reliable option for team India in the death overs. He is currently at number 15 in ICC's ODI ranking. His experience with the ball is splendid and will help the entire bowling unit in a pressure situation. 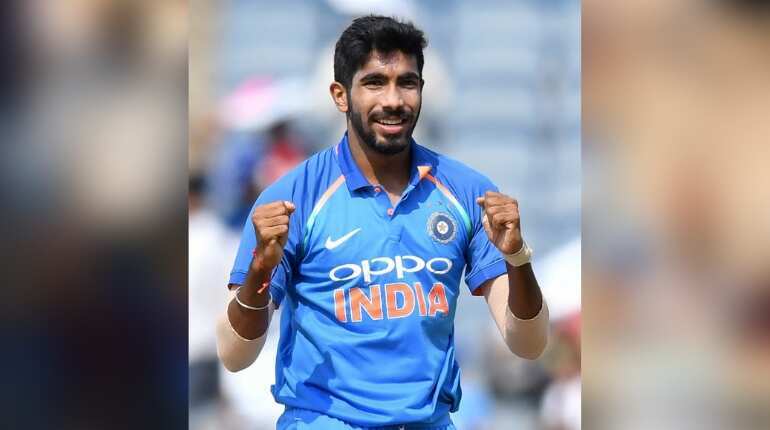 Jasprit Bumrah, the death over specialist, will play a very important role for his team in the entire tournament. Bumrah is the number ODI bowler as per the ICC ranking. So far, he has played 49 matches and took 85 wickets. 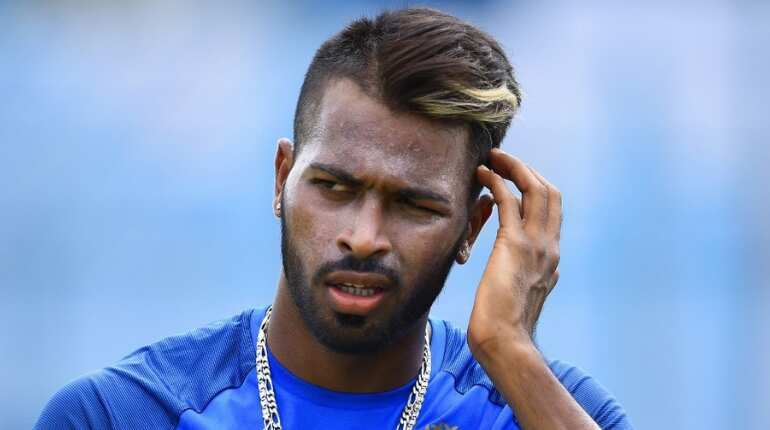 All-rounder Hardik Pandya as also been included in the World Cup squad. Pandya is at number 60 with 470 points in ICC bowling ranking. He has also scored 731 runs in 45 ODI matches he played so far. "In the last one year, Kuldeep and Chahal have won us many games. 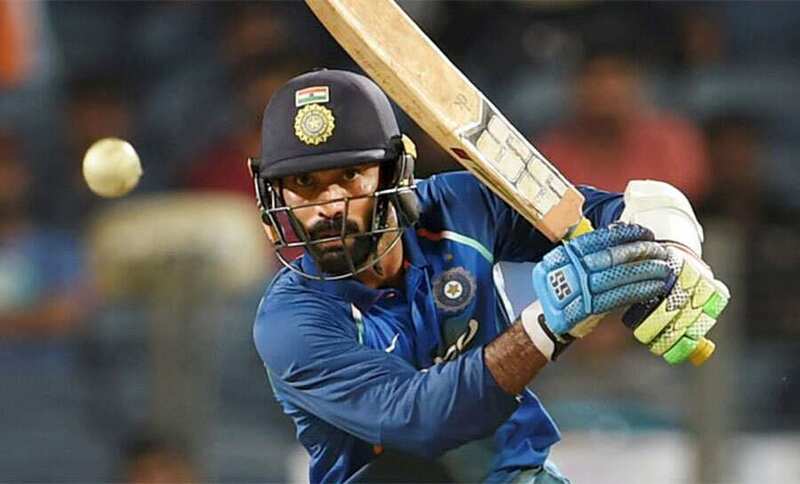 But there might be a situation when you require an additional all-rounder in the playing XI, which Jadeja brings in, and in the second part of the tournament, wickets may be a bit drier so that's where we think Jadeja will come in handy," MSK Prasad said." 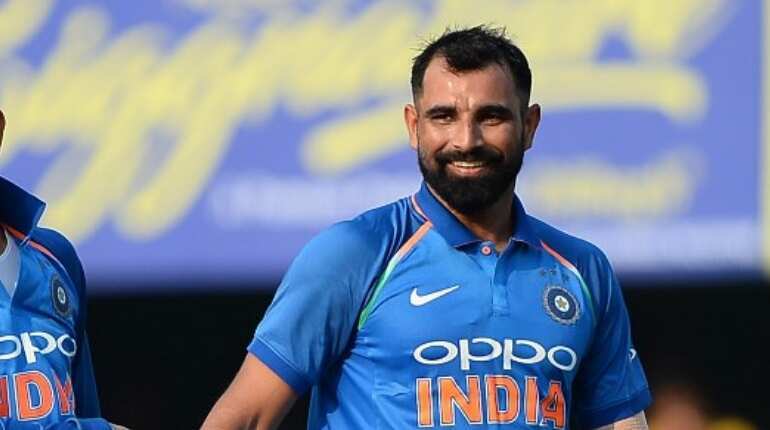 Mohammad Shami will be part of India's pace attack. Although, his inclusion in the Playing XI is still doubtful.